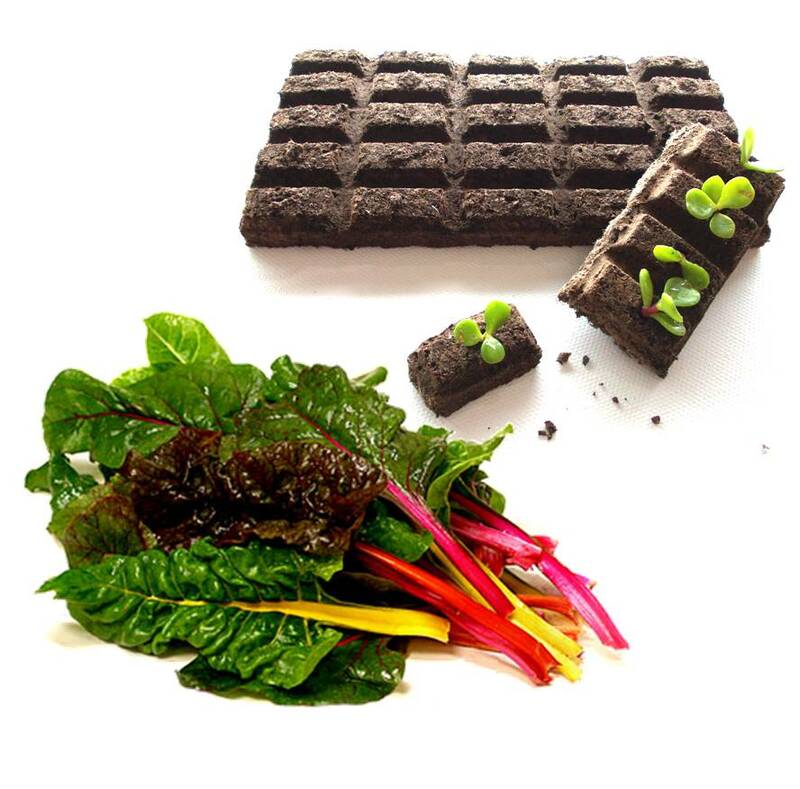 This heirloom Swiss Chard mix has bright magenta, orange and red stems and ribs that will add colour and beauty to any dish. 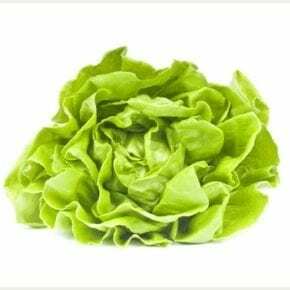 It is a cut and come again variety with each plant producing fresh leaves for months. 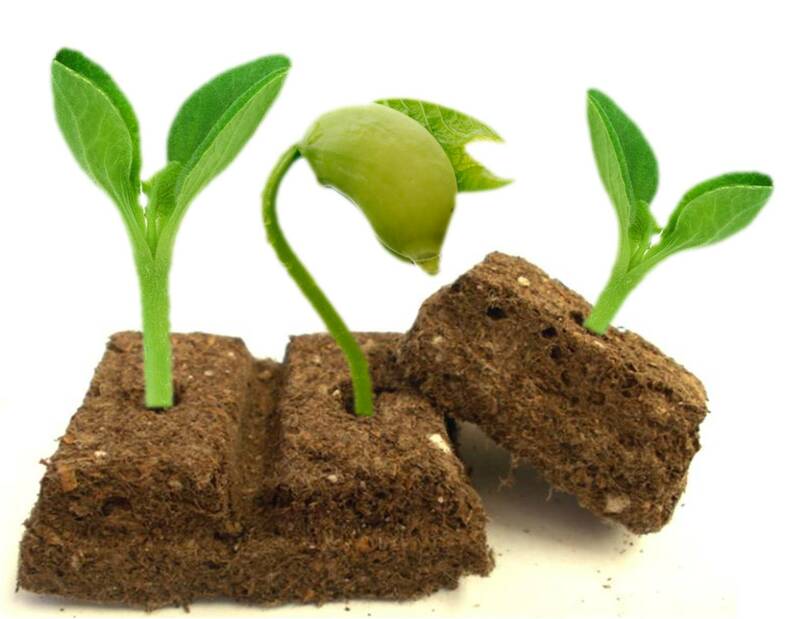 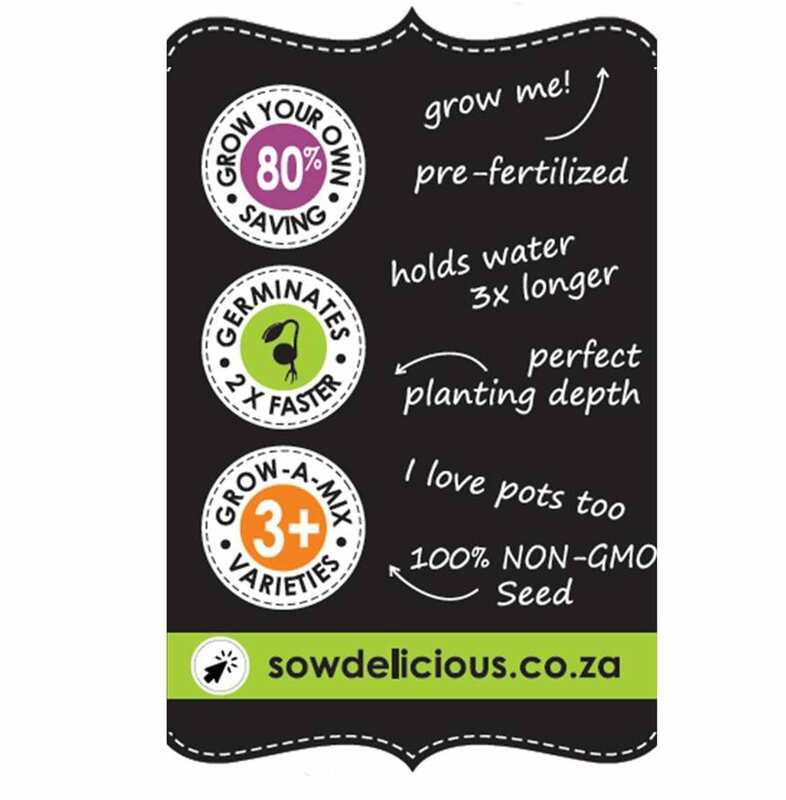 Begin harvesting once there are 7 leaves on the plant, harvest from the outside in, leaving at least 3 leaves per plant for a continued harvest. 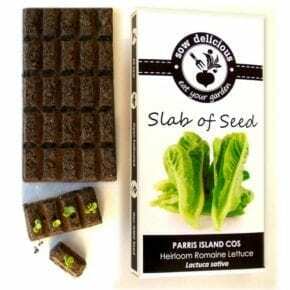 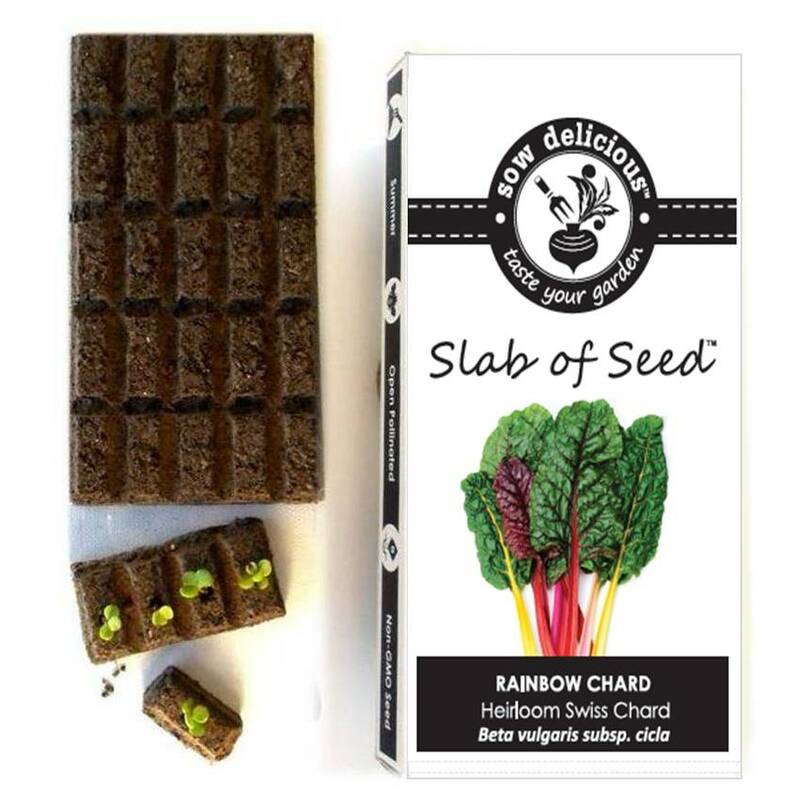 Be the first to review “SWISS CHARD: Rainbow (Slab)” Click here to cancel reply.